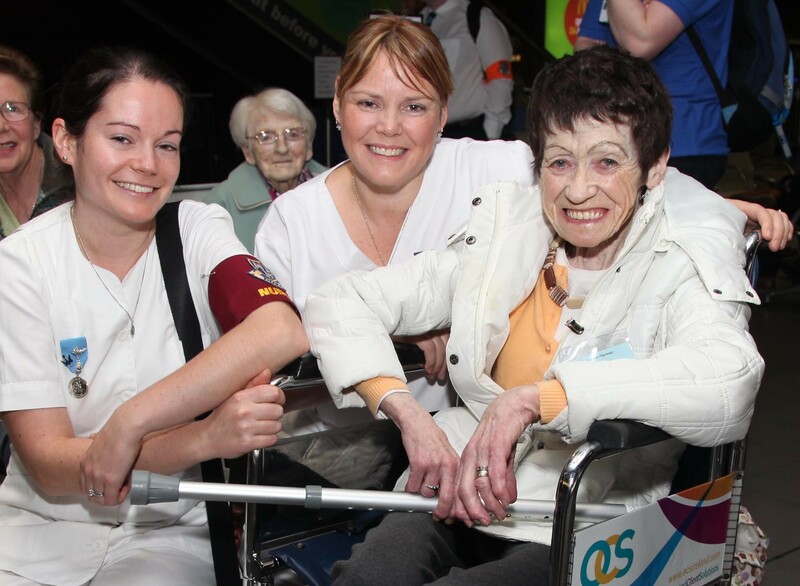 Seven specially chartered flights left Dublin Airport on Sunday with 175 sick pilgrims, 60 nurses, eight doctors and 560 volunteers from archdiocese of Dublin. 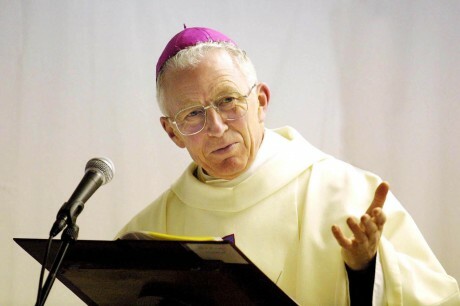 Wealth and technology don't still the hunger of the soul, Dr Boyce warns. 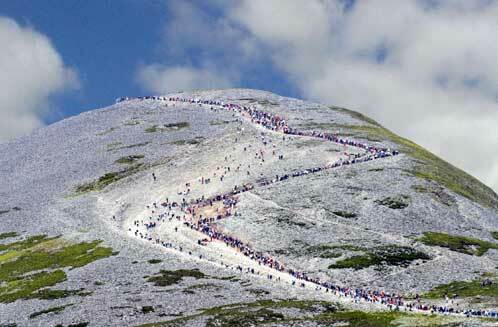 Priests sought to minister to anticipated 25,000 pilgrims likely to make the climb on 27 July. 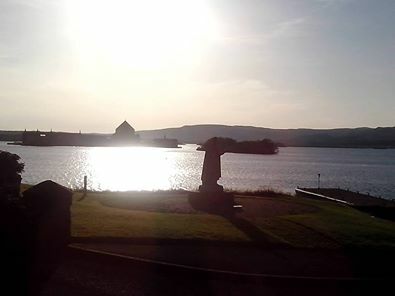 “Taking time to come on pilgrimage to Lough Derg offers an opportunity to empty oneself and to find ones true self," says prior. 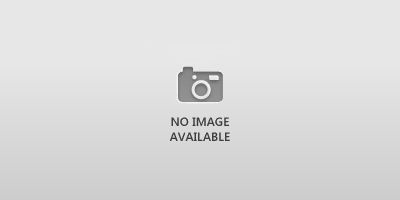 Extraordinary life stories of ordinary peoples' personal faith journeys. 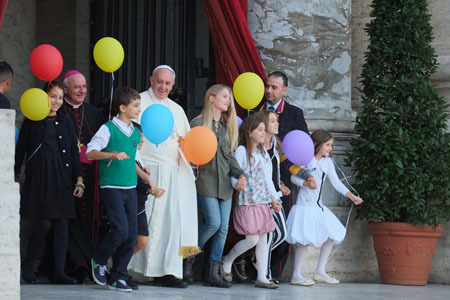 Grandparents are the wisdom of a family, Pope Francis states. First ever day of support for those grieving a suicide or those who have attempted suicide. 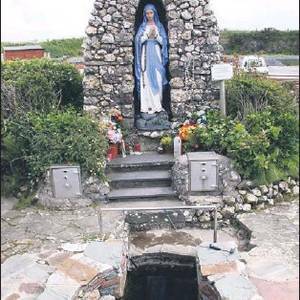 Water from the holy well is regarded as having special properties. 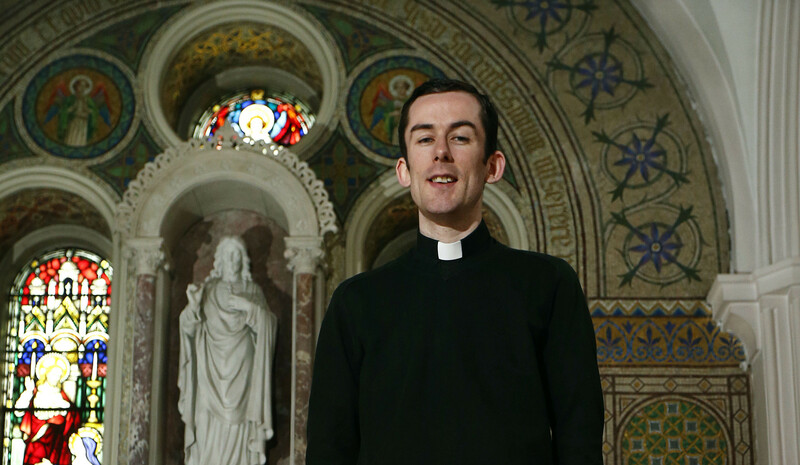 New appointment announced in clerical changes for Diocese of Clogher. 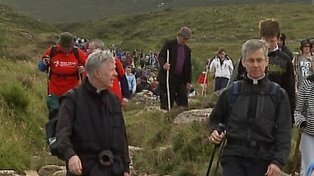 Important that those who climb Co Mayo mountain recognise the ground as holy and deserving of respect. 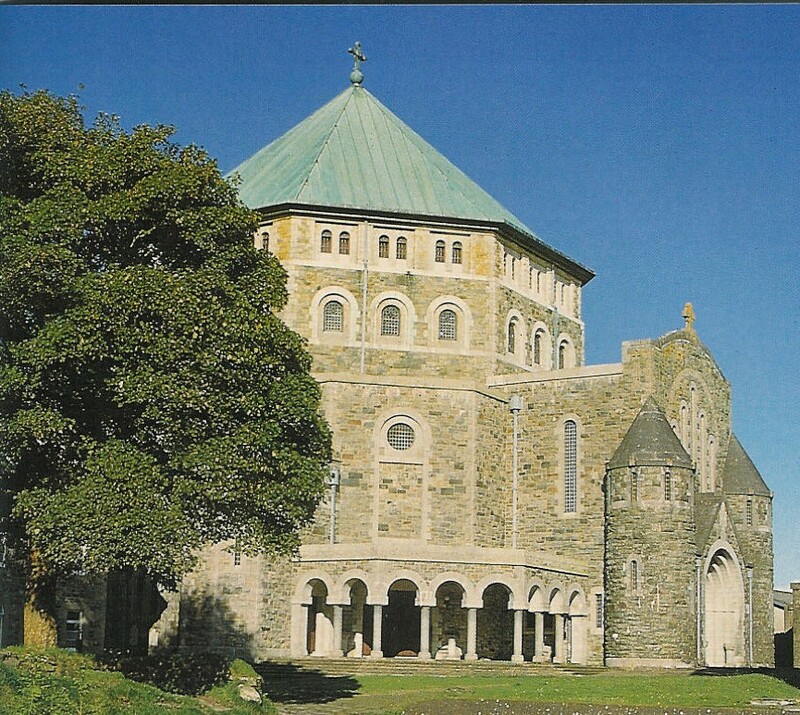 “A mature secularism would welcome and provide space for religious believers in the public sphere" Dr Neary comments. 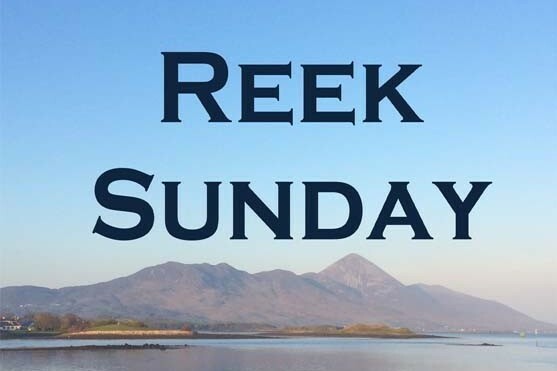 For the first time this year Reek Week to be awarded to those who complete mountain climb. 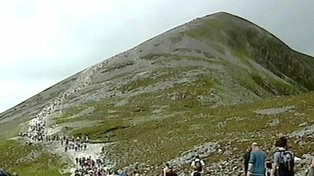 Traditionally, the last Sunday in July is associated with the pilgrimage to Croagh Patrick, a mountain near Westport in Co Mayo.